QuickBooks dominates the business accounting software market for small to mid-sized business owners. 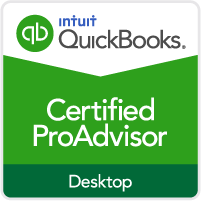 Here are several reasons why you should consider using QuickBooks. 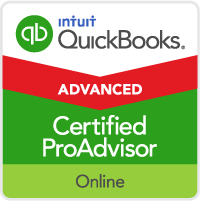 QuickBooks is inexpensive compared to alternative accounting software programs and even manual accounting systems. You save time and money by automating your bookkeeping and paperwork tasks which allows you to focus on your business. 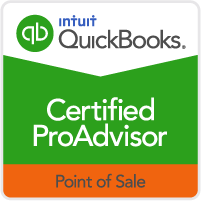 Knowledge is power and QuickBooks allows you to easily generate the reports with the information you need to run your business. You instantly know whether you're making money and whether your business is healthy. ﻿You can pay your bills and handle your banking online. Setup your current bank account in QuickBooks, and you're ready to pay your bills without licking envelopes, sticking stamps, or printing paper checks. Just write checks in QuickBooks as you normally would, then click a button and your participating bank does the rest! Pay anyone in the U.S. from your credit card companies to your pizza service. Online banking also lets you download your monthly statement from your participating bank directly into QuickBooks for easier reconciliation.